We are nearing a tipping point in the realization that the over reliance on drug therapy in treating chronic diseases like type 2 diabetes is literally a dead end. A new study published by Mayo Clinic researchers finally states what has been demonstrated repeatedly in the medical literature, physicians have been sold a false bill of goods on the benefits of drugs like metformin in altering the course of diabetes. The researchers themselves concluded “despite guidelines that confidently recommend tight glucose control for preventing complications of type 2 diabetes, there is little evidence that this approach helps patients.” Wow, that is clearly setting the record straight to all doctors who have drank the Kool-Aid of what the drug companies have been selling them for years. There are obvious reasons why the drugs don’t work, they are short-sighted money making fool’s gold. Yes, they can effectively improve the key numbers, but sometimes numbers do lie. The drug approach does not truly alter the progression of the disease and often puts people in their grave sooner than no treatment at all. 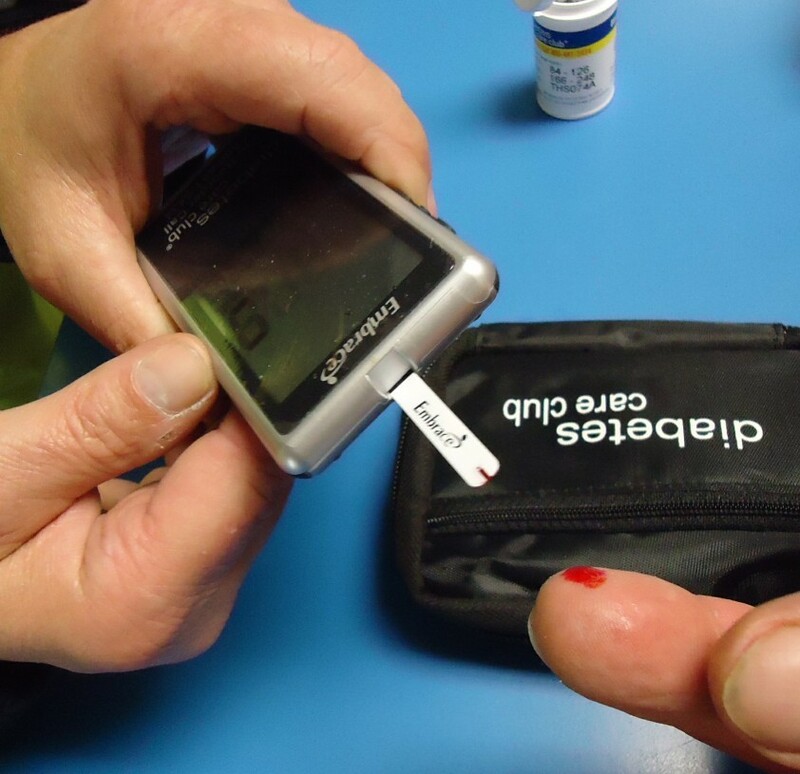 Fortunately, there is a more rational and effective approach that not only achieves the real benefits of tight blood glucose control, but also can completely reverse type 2 diabetes. Most medical experts advocate the use of drugs as soon as possible to achieve as tight control over blood sugar as measured by glycosylated hemoglobin (A1C) and blood sugar measurements. However, some studies have shown tight glycemic control through drugs alone actually increases the risk of dying earlier. For example, in the ACCORD trial, all-cause mortality increased by 26% and the risk of cardiovascular mortality increased by 43% in those with the tightest blood sugar control. So, the problem is not the goal of tighter blood sugar control, the issue is attempting to achieve it with drugs instead of diet, lifestyle, and proper supplementation. Despite mounting contrary evidence , for decades now medical experts have been telling physicians that using drugs to tightly control blood sugar levels reduces the risk of developing the complications of diabetes as well as heart attacks and strokes. However, when Mayo researchers examined the actual scientific data from controlled clinical trials their conclusion was that the conventional wisdom did not match up with the reality of the results from these trials. The researchers analyzed 16 guidelines from various organizations advising physicians on the treatment of type 2 diabetes along with 328 journal articles, 11 meta-analyses published from 2009 to 2014, and five randomized controlled trials along with their extension studies. Overall, they found the evidence showed no significant benefit of drug induced tight glucose control for the risk of dialysis, kidney transplant, renal death, blindness, or neuropathy. Nevertheless, 77% to 100% of published statements and 95% of the guidelines “unequivocally endorsed benefit” of using drugs to achieve tight glucose control for preventing microvascular complications. They also found no evidence for a significant effect of tight glucose control on all-cause mortality, cardiovascular mortality, or stroke.